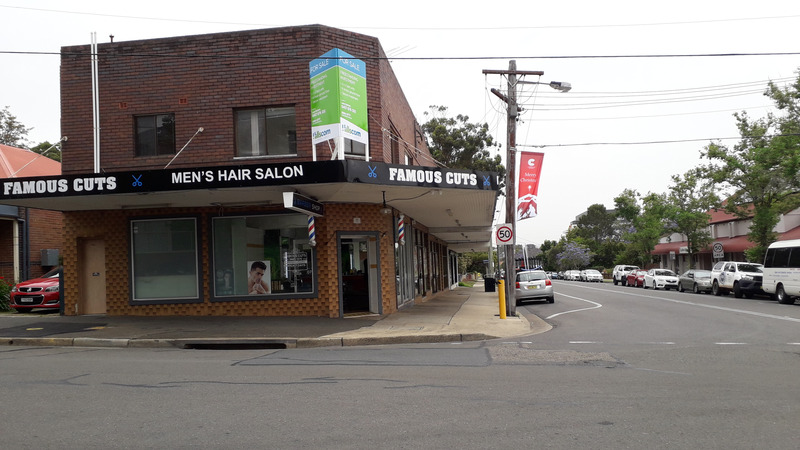 Description: Rare opportunity to purchase a multi tenanted retail/residential investment on a corner block in Guildford. 3 x 2 bedroom residential apartments plus 6 ground floor retail premises. Current gross rental of approx $135,000 p.a. excl GST. Great location and aspect. 200 metres from Guildford train station and main shopping strip. Solid construction with potential for redevelopment/refurbishment/expansion. Contact Hillscom Property Group Today!!! Email Hillscom Property Group Now!